From Paradise Valley grill repair to Paradise Valley grill cleaning, the BBQ Cleaning Guru can handle all of your Paradise Valley barbecue needs. BBQ repair – A simple grill repair may be all your grill needs to get back to top form. We carry a wide range of grill parts from top manufacturers such as Wolf, Viking and DCS for quick, easy repairs. 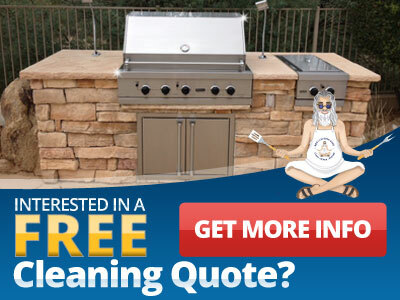 Barbeque cleaning – Remove years of grime to reveal a clean, healthy cooking service with our eco-friendly grill cleaning service. 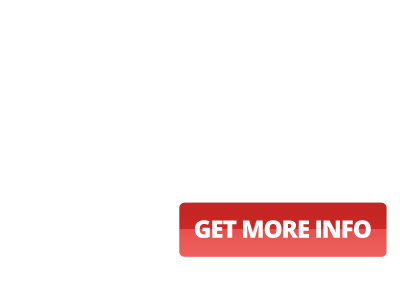 Grill installation – We can ensure that your new grill is installed properly. Our installation service includes store pick-up, checking your gas lines and even removing your old grill. The BBQ Cleaning Guru can do it all to ensure that your grill is in great shape for many more years of grilling. If you’re thinking about tossing out that old grill, consult with us first; a grill cleaning or grill repair may be all that your grill needs to look and work as good as new again. Talk to us today to find out how our barbeque cleaning, repair or installation service can help you.